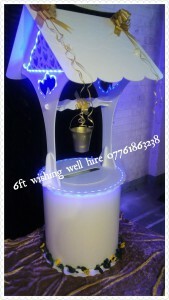 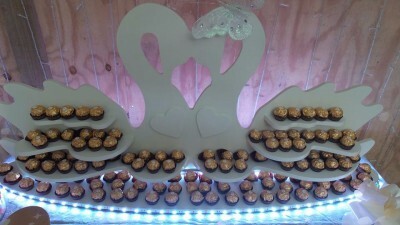 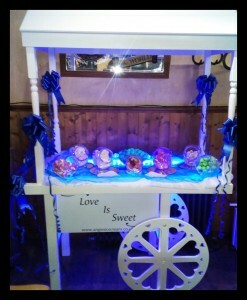 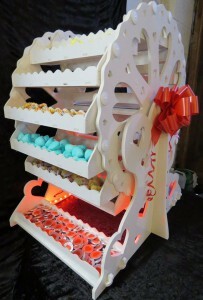 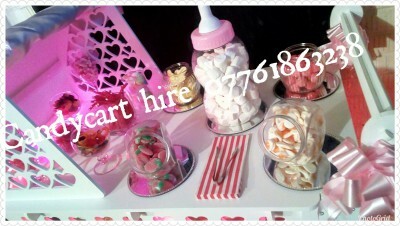 Unique Mobile Dessert & Prop Hire. 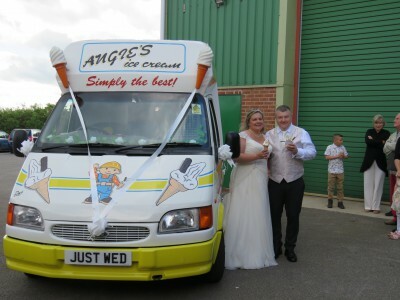 Angies Ice Cream Hire are based in Scarborough North Yorkshire, we are a fully insured registered business and have been awarded the highest 5* hygiene certificate. 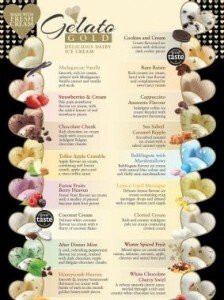 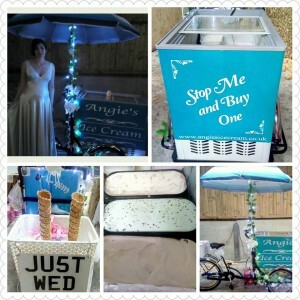 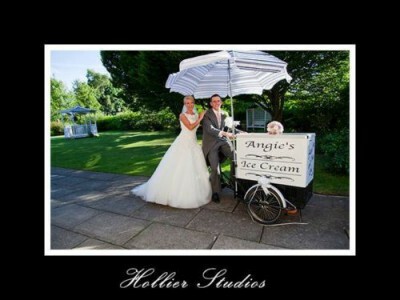 Angies Ice Cream Hire attend all events large or small ,why not hire Angies Ice Cream to attend your event, below are just a few examples we attend. 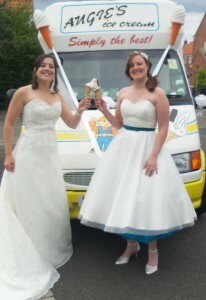 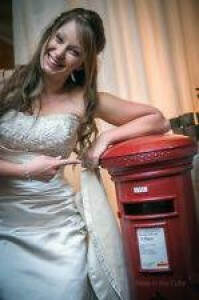 Weddings - Corporate - Galas - Birthdays - Charities - Funeral Teas - Christenings - TV/FILM - Sports Days - Christmas - Civil Partnership - Corporate Branding - Company Team Days - School Fairs - Wedding Fayres - Festivals - Proms - 1940's - Promotional Work - Concerts. 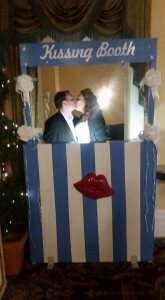 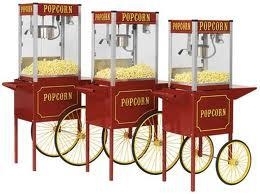 Whippy Ice Cream Vans - Scoop Ice Cream Trikes - Candyfloss Carts - Popcorn Carts - Candy Carts - Ferris Wheels - Royal Mail Post Boxes - Wishing Wells - Ferrero Rochet Stand - Sweet stand Cinderlla Carriage - Kissing Booths - Peep boards. 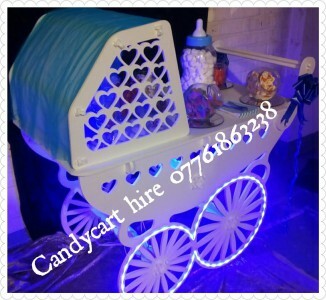 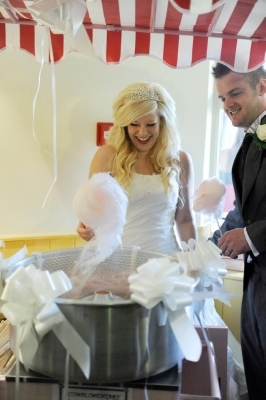 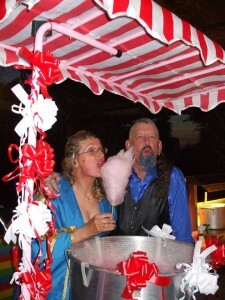 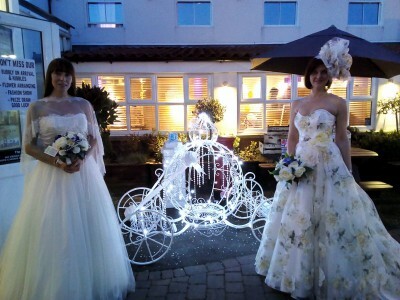 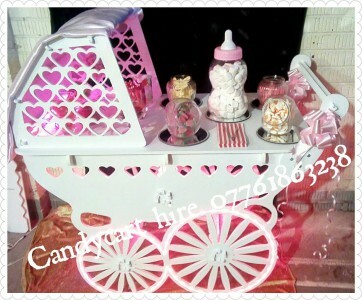 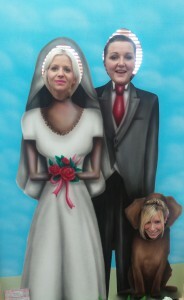 We can supply a themed party of your choice including, vintage, fairground, seaside or absolutely anything you wish. 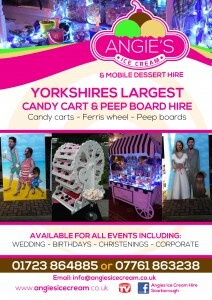 Peep board hire is a fantastic addition for any event, all our peep boards are life size top quality and hand painted by a top professional artist they are not cheap cardboard cut outs, we have many to choose from including, Wedding, Cheeky monkeys & Seaside. 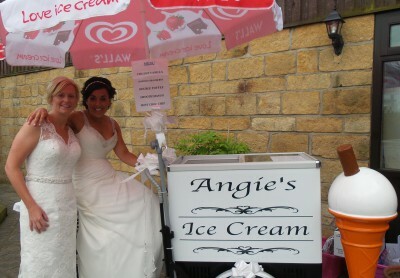 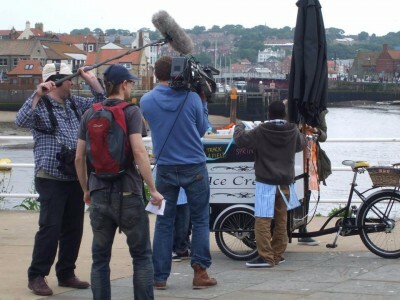 Angies Ice Cream hire have had the privilege of hiring our items to the film industry & have been hired for many events, below are just a few we have attended. 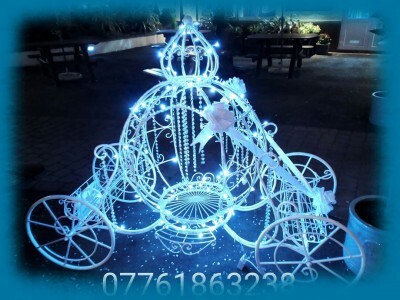 If you would like to hire something unique or would simply like to thank all your guests in a very special way, why not consider hiring one of our lovely items with an experienced, smart, friendly operator to serve it for you!